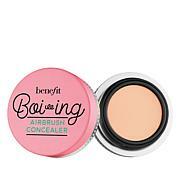 This lightweight concealer offers sheer coverage for all ages and skin tones. Gently glide concealer under eyes or onto face, then delicately pat with fingertips to blend. 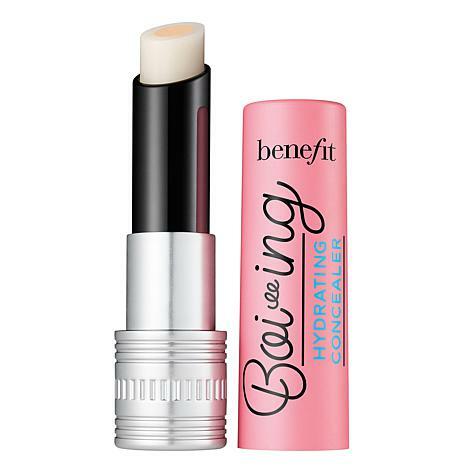 Smooth this over any concealer throughout the day to instantly refresh your look. I am a girl who loves her concealers, for me it is the most important makeup item. I have very dry skin, and if you do too, I recommend you give this concealer a try. Color blends well with my skin tone. I purchased Light-Medium. One Word. AWESOME!! OH! that is 2 words! Smooth, great colors. Light and medium are really my favorites.Last a long time and make you eyes smooth and hydrated. 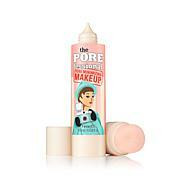 I This concealer goes on smoothly; it blends well. I can wear this all day without it cracking or drying. I usually apply it with a brush. Wear either under or over foundation. A good buy. I only buy this brand. No caking! I already have a couple brands that work great, but when so many reviews mentioned they looked more awake using this, I had to order. Also that it feels cool and refreshing under your eyes as you dab it on. I have dark circles under my eyes and this concealer not only covers, but never looks cakey. Looks great all day long, and YES, I look more awake! I absolutely love! This will last a long time, but when it runs out, I will buy again. Never want to be without it. Benefit is a wonderful brand.